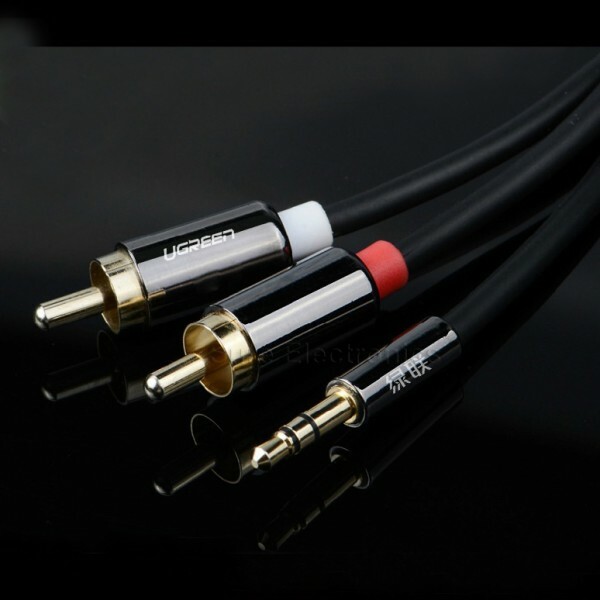 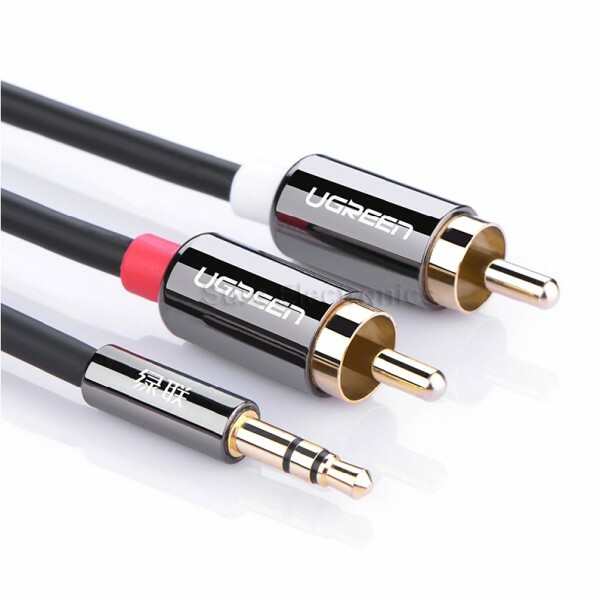 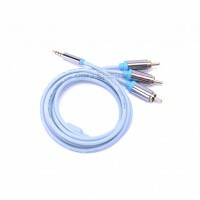 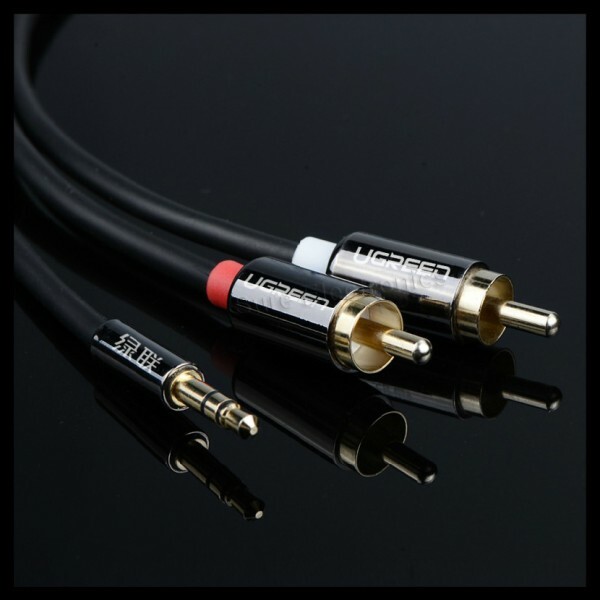 UGREEN AV116 audio Stereo jack cable stands out due to it's soft material and metal connector, make the cable very soft and flexible. 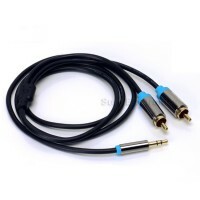 And it can be used e.g. 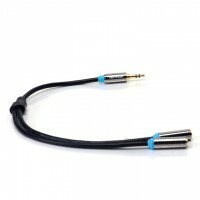 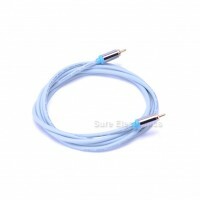 for connecting your soundcard to an amplifier. 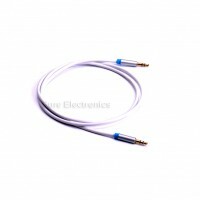 Oxygen-free copper provide maximum's conductivity and durability.